Billy is a bit of a worrier. He worries about hats and shoes. He worries about clouds and rain and giant birds. Most of all, he worries about staying at other people’s houses! 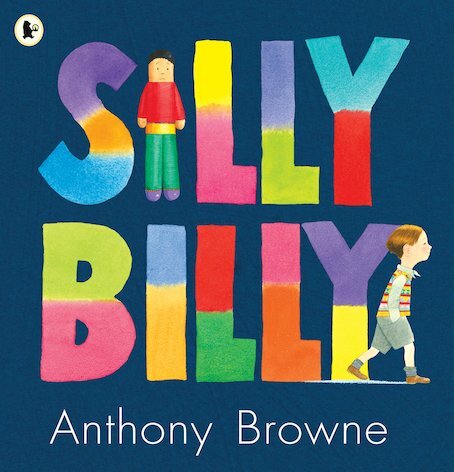 His mum and dad try to help, but still Billy worries… until Grandma shows him how to overcome his fears with the aid of his imagination – and some tiny worry dolls! A truly classic picture book to reassure anxious youngsters.